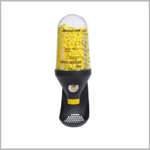 Brief Description: Tabletop or wall-mount plastic dispenser with twist knob dispensing system provides a user-friendly source for earplugs. 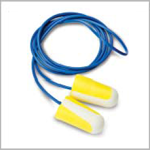 These Venus H - 101 Disposable Ear Plug are beneficial for giving total protection to ears from high pitch noise and sound. 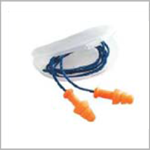 Moreover, it is necessary to give special care to ears as these are highly sensitive part of human body. 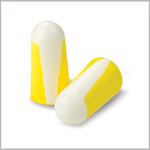 Our excellence in manufacturing premium quality ear plugs allows us to supply these at leading industry prices along with customized solutions. 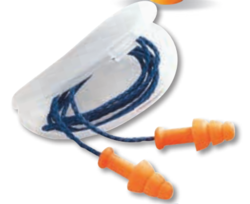 Brand / Model : Venus Series / Product Number: H – 101 Corded Ear Plug. 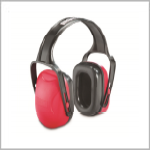 We are the best provider of Venus H-550 Earmuff which is highly adjustable and easy to use. These are designed with comfortable ear cushion and cubs. We supply advanced and reliable products which are superior in quality, long sustainable and are available in standard sizes. Our comfortable products can be used for long hours and re available at competitive market price range. 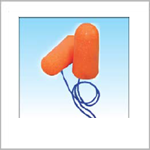 We are the best provider of Venus H-530 Earmuffwhich is highly adjustable and easy to use. These are designed with comfortable ear cushion and cubs. We supply advanced and reliable products which are superior in quality, long sustainable and are available in standard sizes. Our comfortable products can be used for long hours and re available at competitive market price range. Patented Conforming Material Technology (CMT) uses body heat to adapt to the individual shape of each wearer's ear canal. Superior comfort and an individual fit. Simplified inventory control - a single product fits almost every user. The Leight Source 400 dispenser can be fixed to a wall or placed on a table or workstation. Entirely transparent, it can be refilled before it runs out. This system dispenses earplugs with a twist knob, and can hold 400 pairs of Howard Leight single-use earplugs, such as Max, Max Lite, Laser Lite, MultiMax, Matrix, Firm Fit and Bilsom 303. Looking for Hearing Protection ?